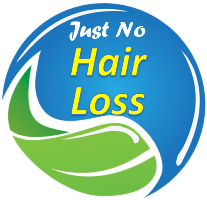 Guava leaves have many health benefits for hair care and for preventing hair loss. 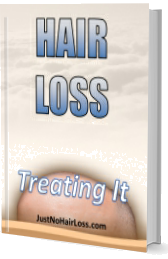 They are loaded with vitamins and nutrients which are fundamental to hair health. It also contains vitamin C, which is a nutrient for hair roots, strengthening them. It also has antioxidant, analgesic, antimicrobial, and anti-inflammatory properties of a healthy scalp and treating dandruff. It also acts as a thickening agent, prevents hair damage and protects from UV rays. Check this home recipe for applying it to the hair. Click here for more info.